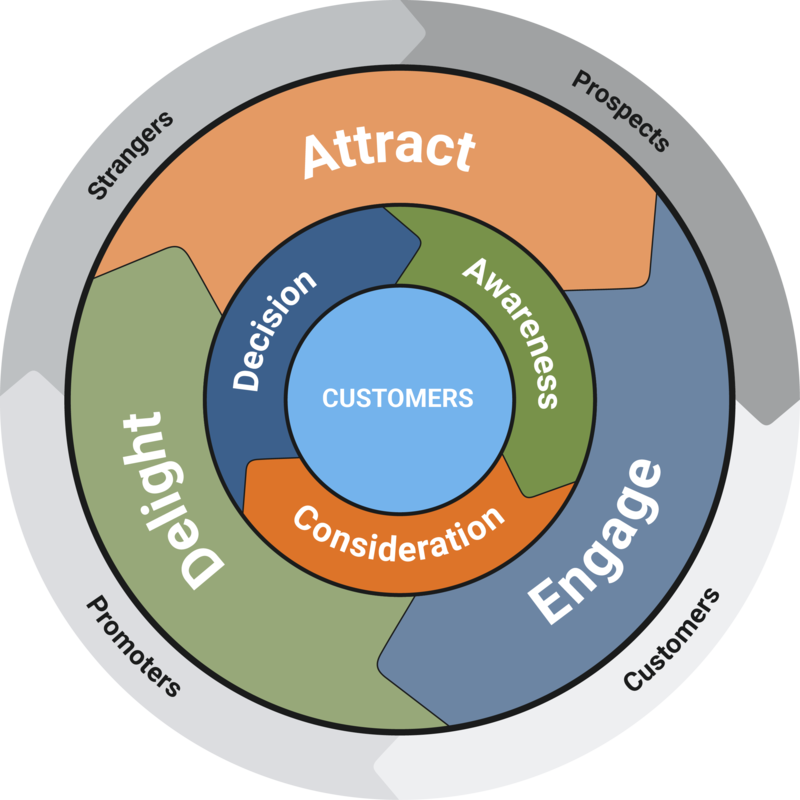 What is Inbound Marketing and Why Should You Care? 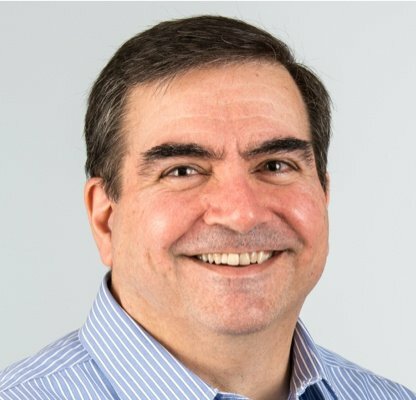 There is a great answer to this question by one of the pioneers of inbound marketing, HubSpot, but the simple answer is “marketing techniques that enable customers to find your product or service by using the world wide web”. Inbound Marketing represents a fundamental shift from an outbound push methodology to an inbound pull approach. Consider that your product appeals to some percentage of the population in the United States; in aggregate, this is a large market. 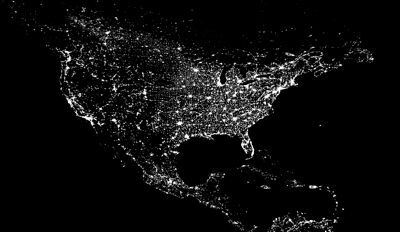 In fact, if you had the ability to light a dot on the map of the USA for every person who needed your product right now, it might look like the picture here (provided by NASA). As an inbound marketing agency, we see each dot as an opportunity for us and our clients. Inbound Marketing: Finding the dots of light in an otherwise dark market! You know they are there, but you do not know how to get in touch with them. Now consider that the web has changed the way customers learn about products with a search engine like Google and that the majority of your customers don't answer the phone and don't want to speak to a sales person. Some industry analysts claim that up to 57% of the sales cycle is accomplished over the web before a prospect has a conversation with a salesperson. If you could optimize how these points of light (your prospects) find you on the web, you could solve your lead generation problem. This is a nice way of thinking about one of the key benefits of Inbound Marketing. Why is old-style outbound marketing less effective? When you think about using a traditional marketing approach, you focus on generating awareness about your product or service through push marketing techniques such as finding an editor to publish an article about your product or spending lots of money on multiple forms of advertising. These techniques may still be effective for a Business-to-Consumer (B2C) product where access to millions of customers and brand development are the top priorities; however, for most businesses who sell to other businesses, the web has become the primary channel for reaching most of their prospects. Traditional marketing approaches for B2B products are expensive and have become largely ineffective as well. The publishing industry has undergone tremendous change because of the web. You could see this change coming as trade magazines became thinner and thinner until they were paper thin! A friend in the business explained the declining size of trade pubs like this: As advertising revenue increases, it gives a magazine more space to publish content and therefore more technical articles or points of interest are included in each particular issue. As the converse happens, the magazine becomes thinner until it is no longer economical to publish. This has happened to countless trade magazines, including many that were favorites among most high technology professionals. Bonus Offer: download the eBook that unravels the mysteries of Inbound Marketing with expert tips for beginners: Get the free Inbound Marketing Guide for Newbies Now! So where did all of the advertising investment go? 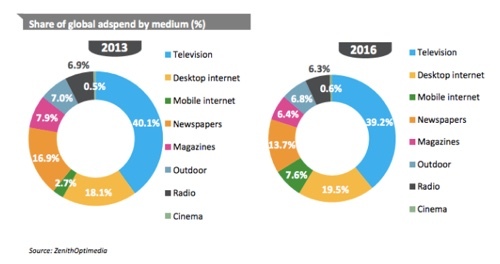 Here is a recent report of advertising spending as reported by TechCrunch. It shows that on-line advertising will grow to 121B by the end of 2014. Furthermore, each of the on-line spending categories are increasing (on a percentage basis) versus traditional advertising spending. A significant amount of the advertising dollars went to Google (estimates are in the US print advertisement came in at $34B and Google brought in $38B). 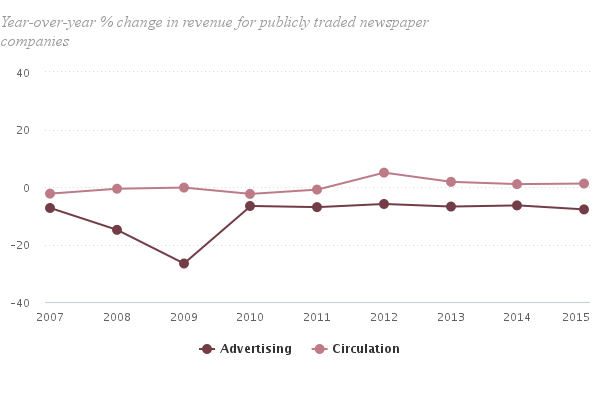 In this more recent pew research report, print advertising revenue dropped at the greatest extent since 2009 in 2015 with 1/4 of the revenue shifting to digital advertising. Print advertising continues to shift to on-line advertising. As Google search became the de-facto standard search tool, advertising revenue through Google Adwords followed. Depending on which industry you are in, Adwords can be the fastest way to get visibility for your product. However, the problem with Adwords, just like with any other advertising medium, is that there is no inherent trust built with the user. On the contrary, organic search carries a lot of weight with customers because it aggregates influence and brings to the top of the search the most important and relevant results. Users inherently trust organic search more than Adwords or other on-line advertisements. As an example, a company that I recently spoke to decided to hire a marketing company to execute an Adwords campaign for a new product venture. They contracted with the company and paid $10,000 for the program. Based on the amount of money they spent, they got impressions but did not generate many leads at all. They had received only ten leads through the campaign, and none of those leads had resulted in sales. It was clearly a waste of money for them. Granted, this paid on-line advertising campaign produced disappointing results and could have been a function of the agency's competence and the fact that they implemented this program in a silo instead of being integrated with a broader inbound marketing campaign. You get the point that organic search will lead to a higher ratio of qualified leads than most other sources. The key point: Inbound Marketing is far more effective to find the best customers for your product or service if you rank on the first page of Google or other search engines. Since 2006, Bristol Strategy has used the HubSpot platform to automate Inbound Marketing and analytics. We discovered the company when it was a start-up and we were inspired by the writing of Darmesh Shah, one of HubSpot's founders. Hubspot enabled us to self-manage the web presence for my company, implement Inbound Marketing, and see all of the analytics We needed to help our company achieve page one Google search rank consistently for several of our target keyword phrases. It was a tremendous success, so that is why we embraced their solution. To learn about inbound marketing services and how we can help you implement your sales and marketing strategy, please review the information on our website.